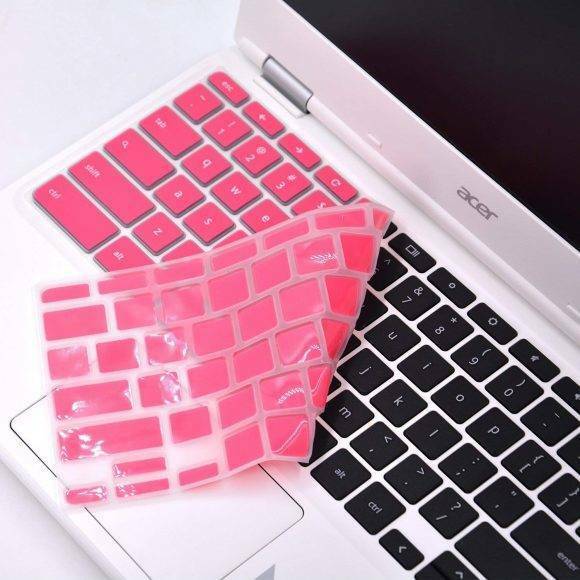 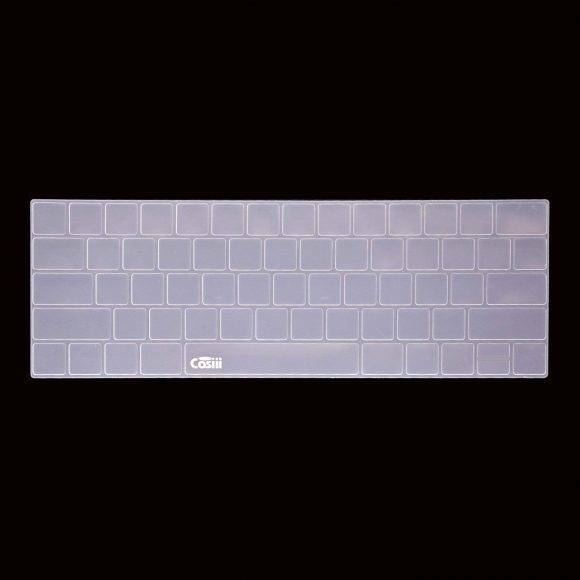 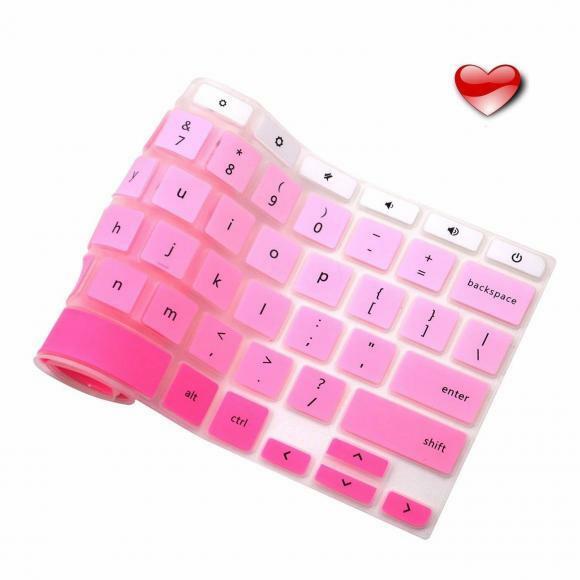 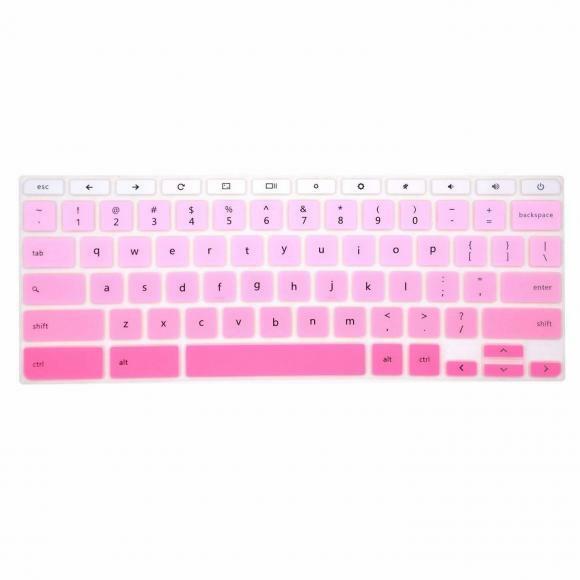 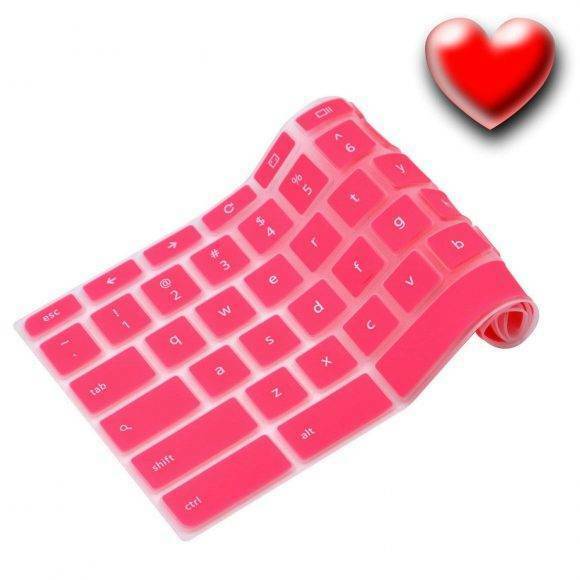 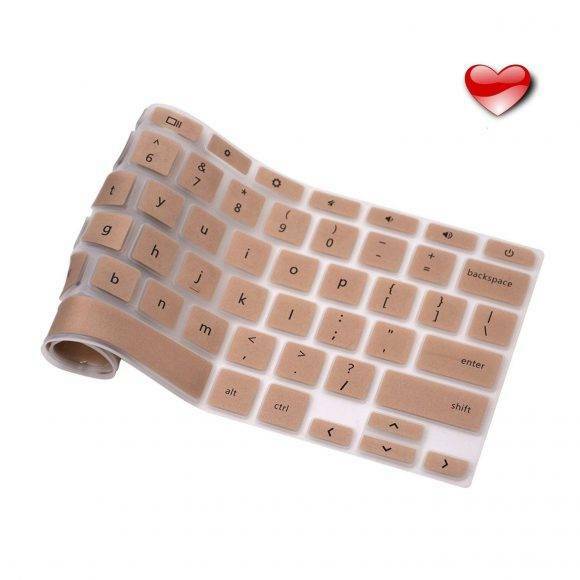 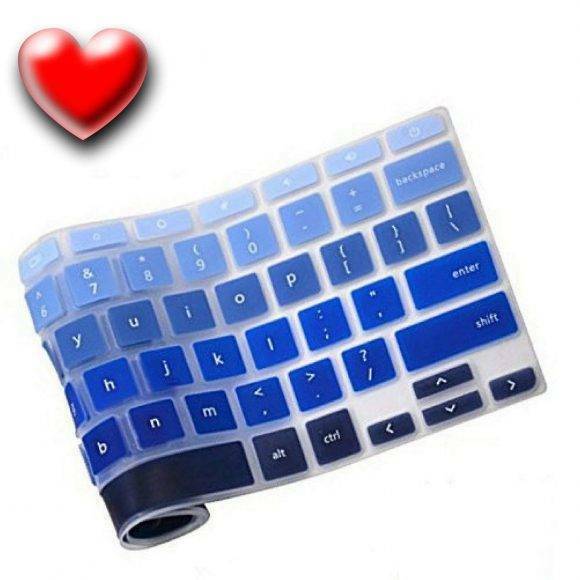 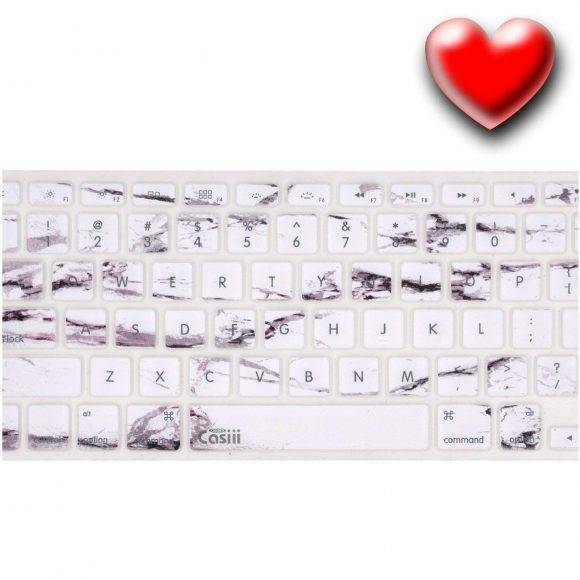 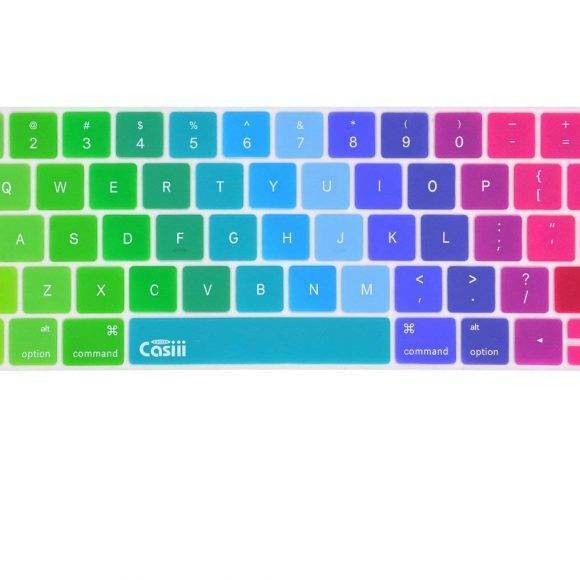 I love my new keyboard cover! I purchased the multi color and get a lot of compliments on it. 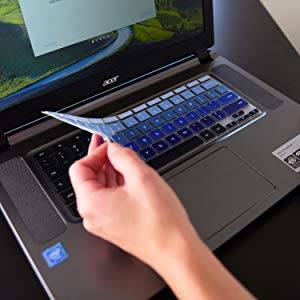 I have a 15″ MacBook Pro and it fit EXACTLY as they said it would. 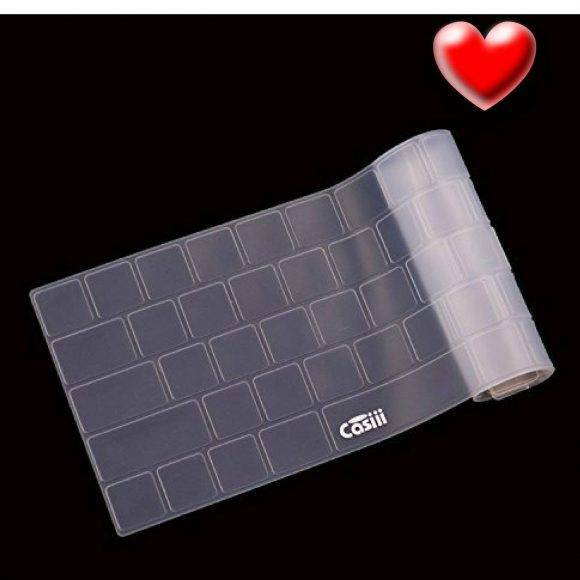 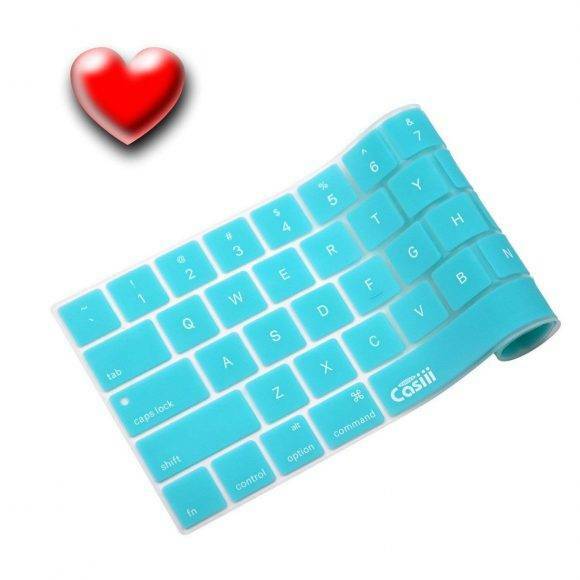 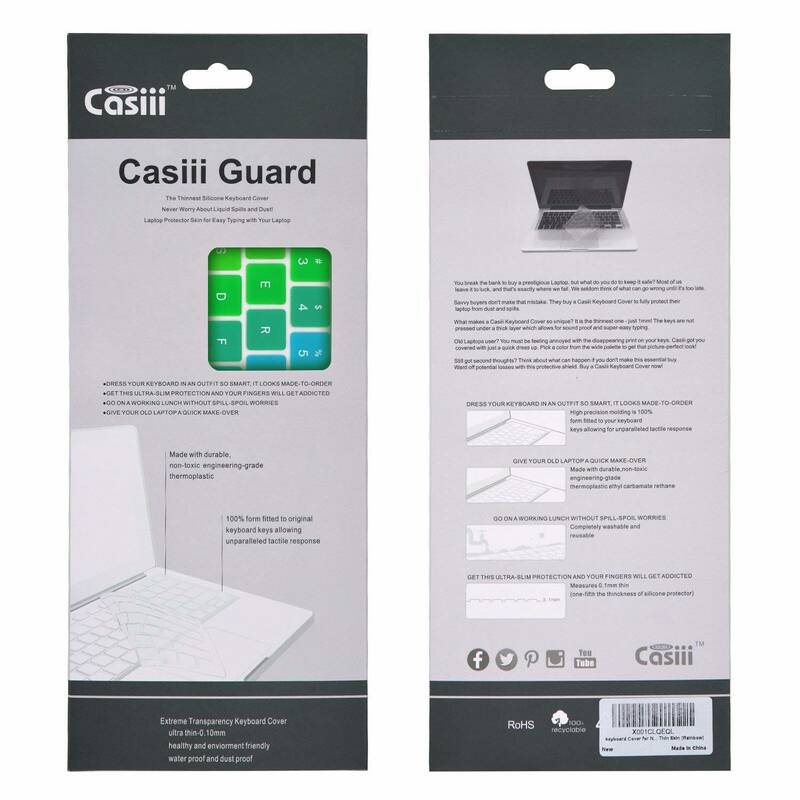 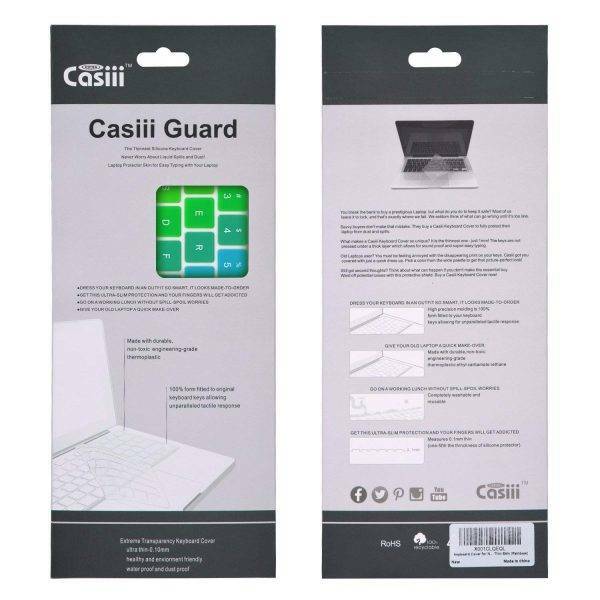 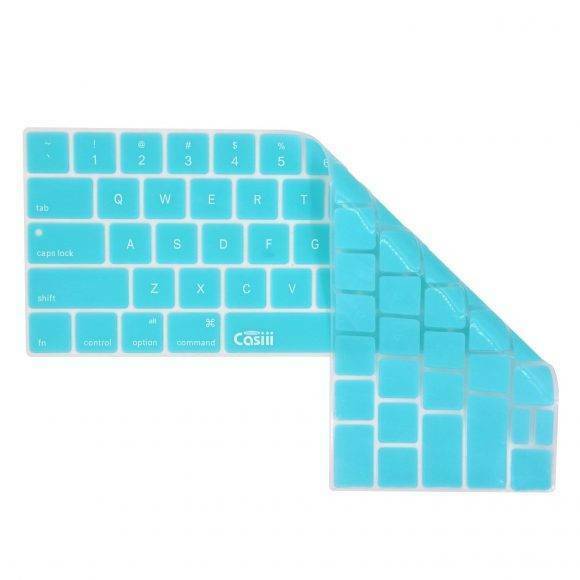 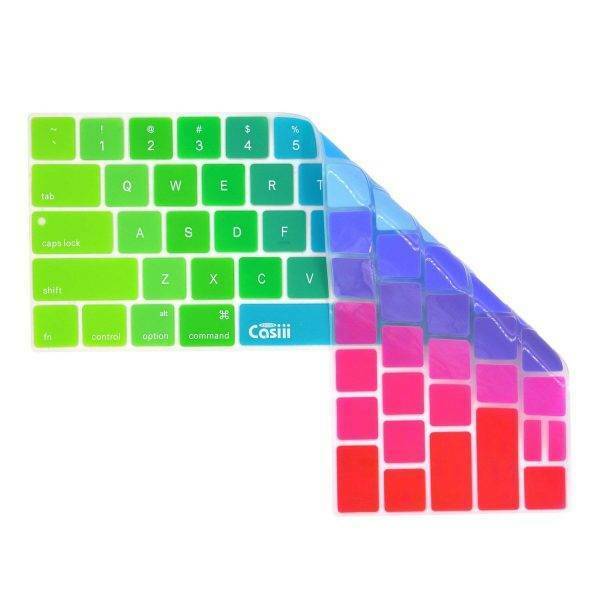 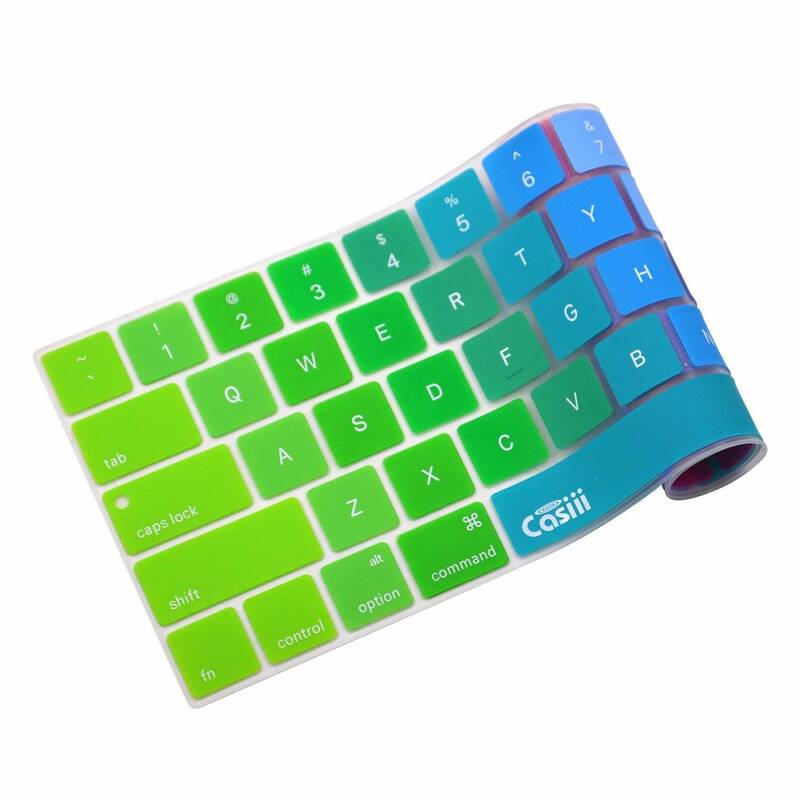 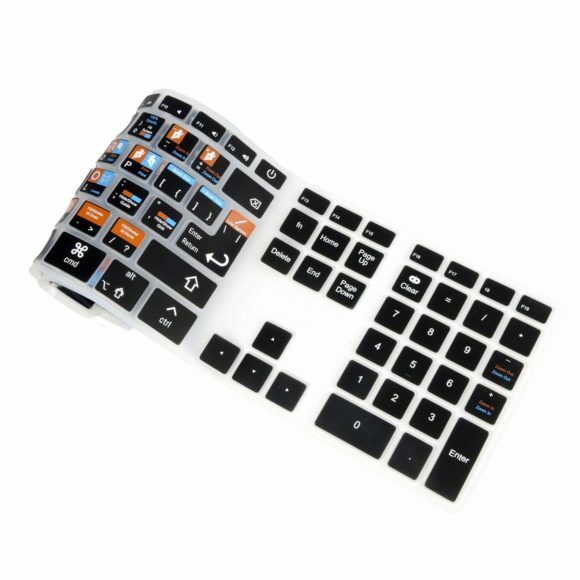 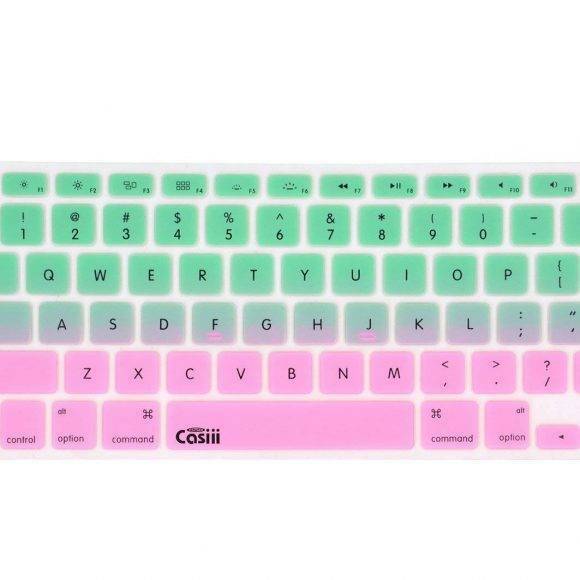 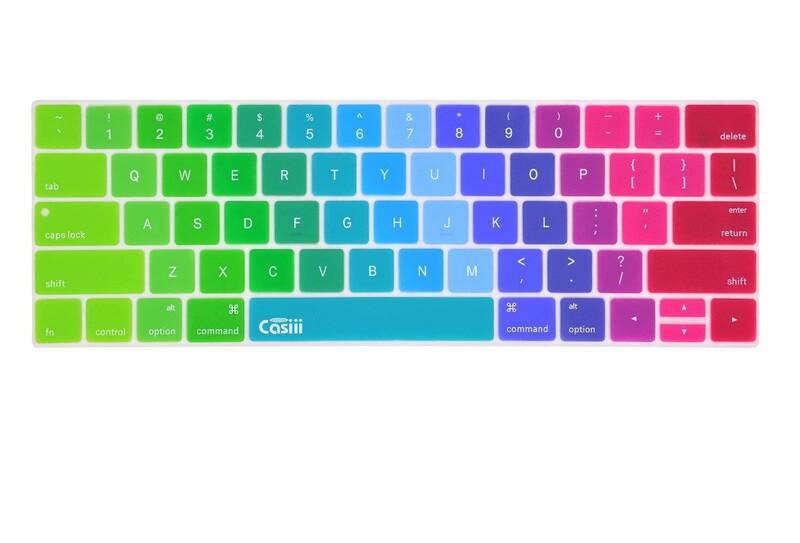 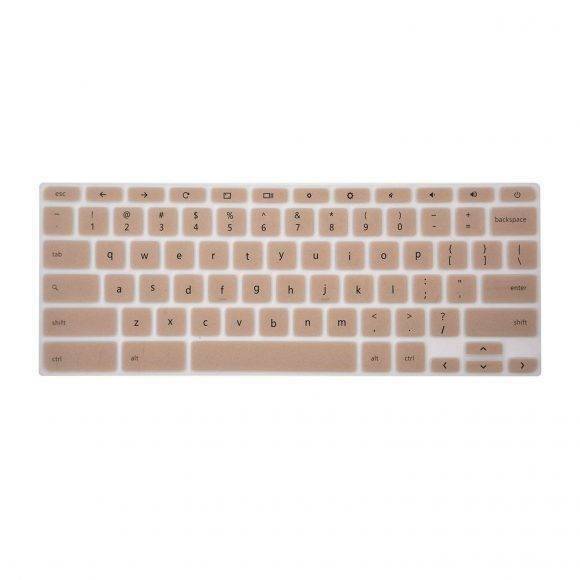 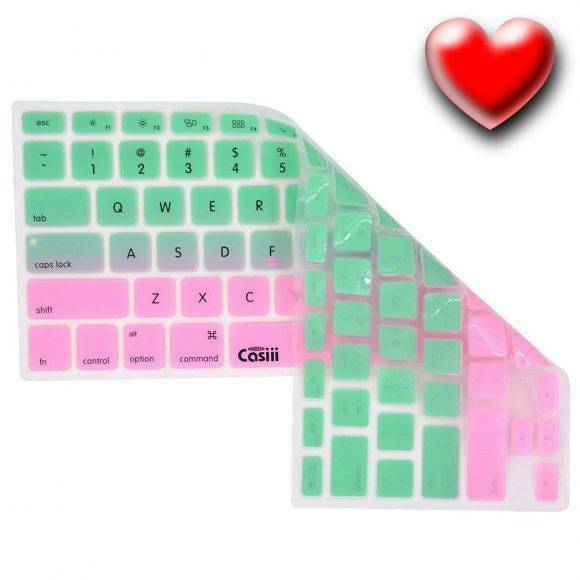 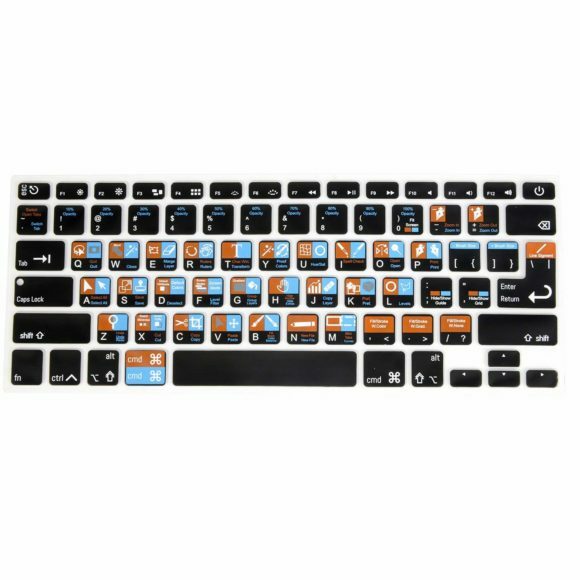 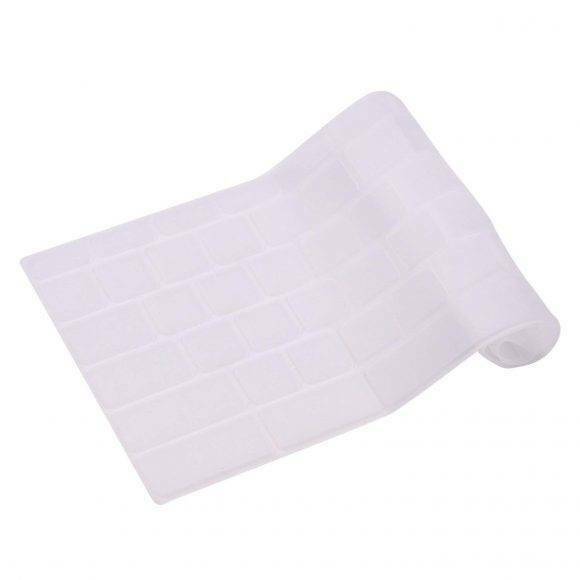 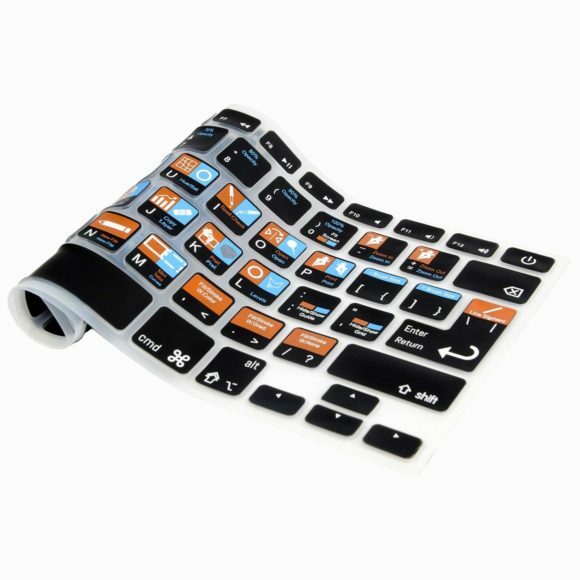 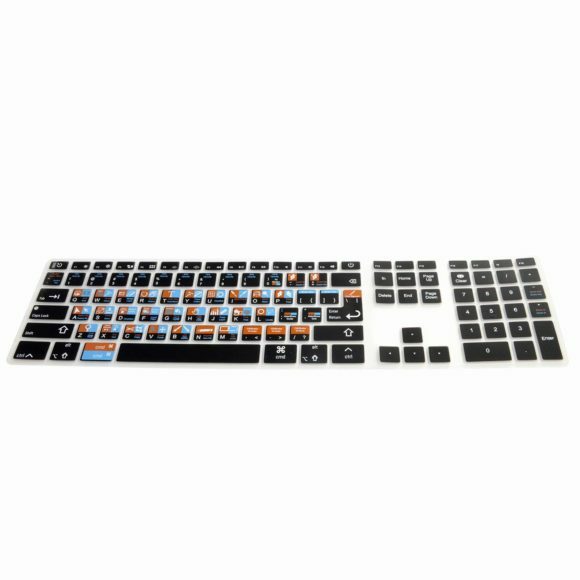 I will recommend Casiii anytime someone comments on my keyboard cover and/or needs a keyboard cover.